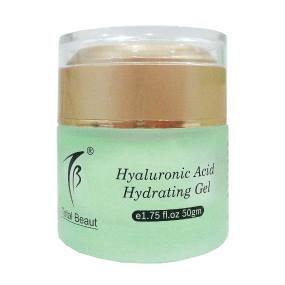 Deep hydrating and moisturizing effect, retaining the moisture content of skin effectively, softening the skin, promoting the metabolism of fibroblasts, resulting in smooth and supple skin. SKU: TBM49 Categories: Beauty, Facial, Hydration & Moisturising, Repairing & Calming Brands: Total Beaut. eep hydrating and moisturizing effect, retaining the moisture content of skin effectively, softening the skin, promoting the metabolism of fibroblasts, resulting in smooth and supple skin. Hyaluronic Acid, Mucopolysaccharide, Collagen, Cucumber Extract, Vitamin A, C, E.
After toner, apply evenly on face, apply every day and night .